Join us for a unique and intimate insight into the life and career of the world’s greatest living cricketer. Widely regarded as the greatest bowler of all time, Shane is a true genius on the field and true rebel spirit off it. Thoughtful, fearless and loved by millions, the cricketing legend opens up about the most challenging times in his life as a player and offers insight into one of cricket’s finest eras. 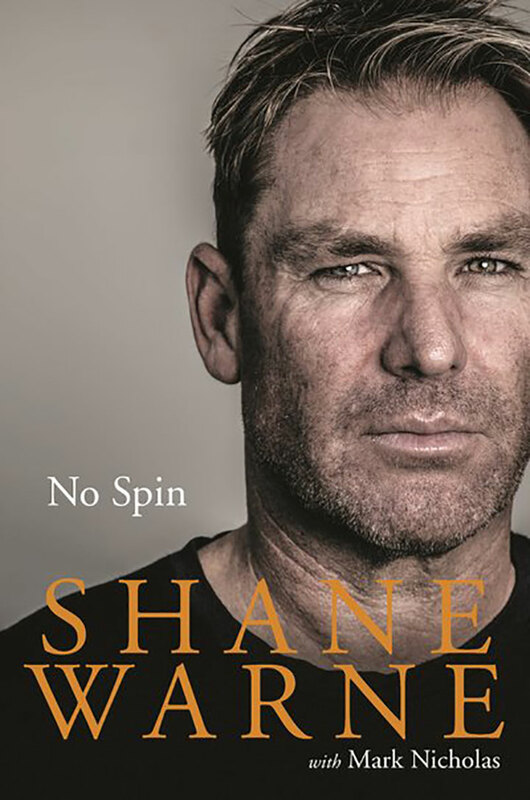 Get ready for an evening of frankness, humour and earthy charisma as Shane reflects on his life and career – the turbulent early years, the glittering debut, the 700 wickets – all the way through to his official retirement from all formats of the game in 2013, and beyond. Shane’s combination of never-before-seen talent and personal charm is a once-in-a-lifetime mix. 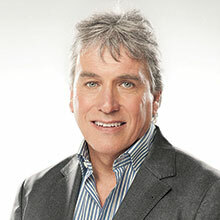 Don’t miss out on what will no doubt be a rare and fascinating insight into the life of a living legend as Shane celebrates the launch of his new book at Wimbledon BookFest this October. Shane will be signing books after the event. This event includes a copy of Shane Warne's new autobiography, No Spin, worth £20.